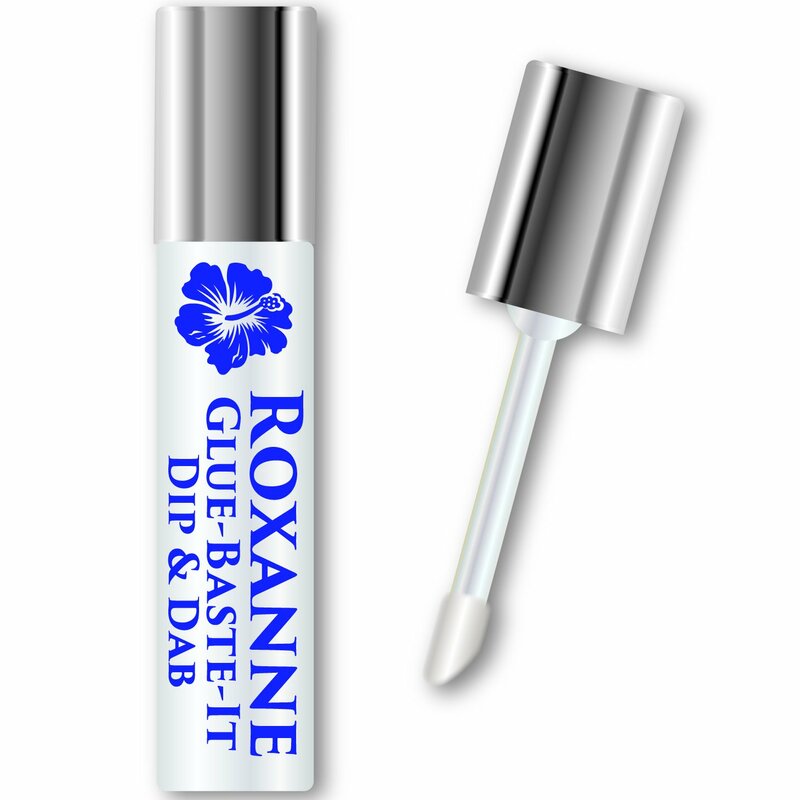 Browse ALL Categories > Roxanne Glue Baste-It Dip & Dab Mini NEW! Glue-Baste-It in a 0.12 oz.Dip & Dab Applicator bottle. Features a small tip for thin lines or tiny dots for concise application. The small bottle also makes it perfect for travel or everyday emergency use.